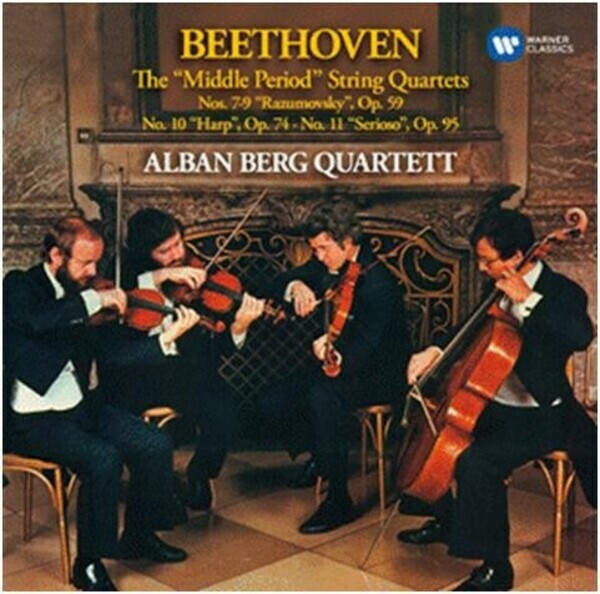 These interpretations of the ‘middle period’ quartets, dating from 1979, belong to the first of the two complete Beethoven cycles recorded by the Alban Berg Quartet. Both of them hold a special place in the Warner Classics catalogue. The ensemble’s name honours the continuity and vigour of Vienna’s long musical tradition, which evolved so strikingly with Beethoven’s works – not least his canon of quartets.